Why To Choose Us For Your Garage Relocation? 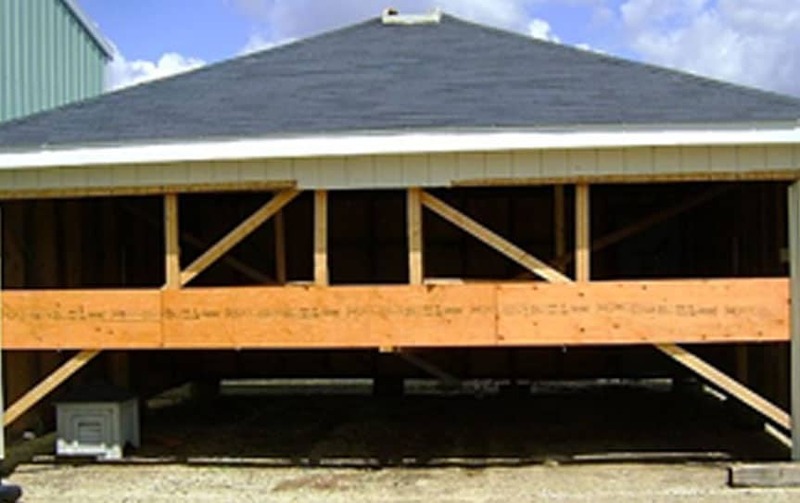 With over a decade of experience in garage relocation, construction, and structural repair services, California Foundation Works offers expert services for all your garage relocation needs. Our services include all types of garage construction, structure relocation, and foundation footing. We combine quality craftsmanship with a strong work ethic. We have years of expertise in the industry. 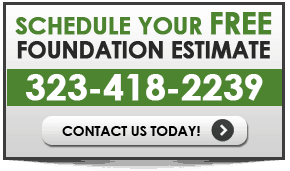 Finding a foundation contractor at truly competitive prices has never been easier. We have a proven track record in both quality craftsmanship and customer satisfaction, and our long list of happy clients attest to our high caliber of service. We are confident that you will be equally satisfied with our professional garage relocating service. 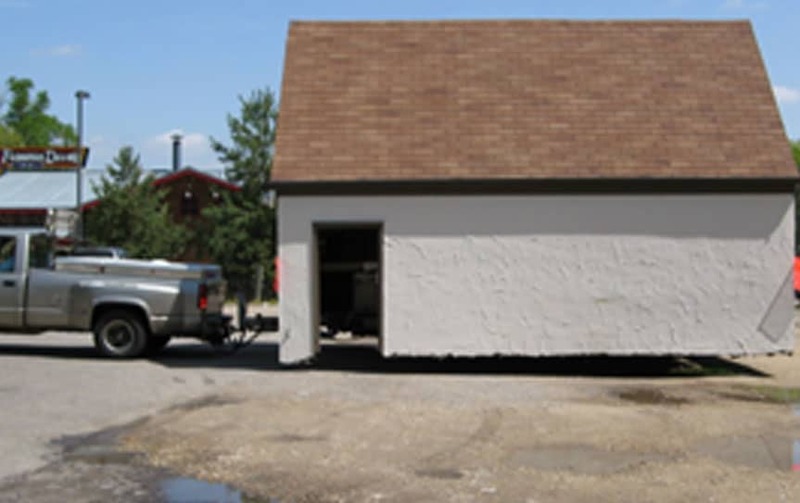 Our services include raising, shoring and relocating all sizes and types of garage structures and buildings. 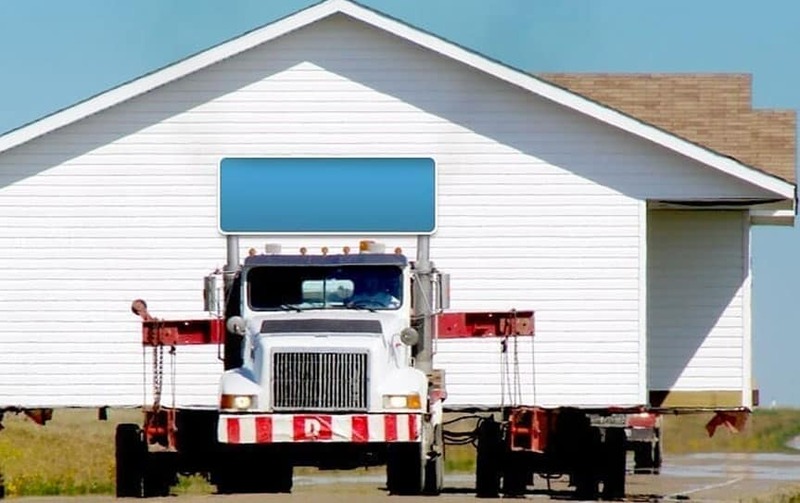 How Do We Relocate Your Garage? We provide design and fabricating for even the most unusual or challenging structure relocation, house relocation, and garage building relocation. 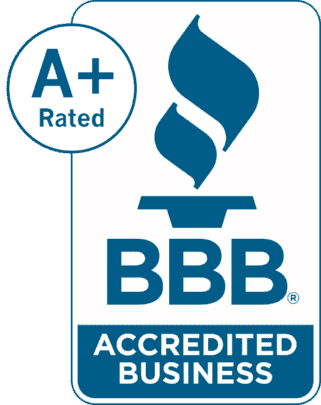 Our commitment to serving you in a timely manner has made us one of California’s leading garage movers. 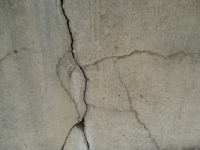 Your garage structure is in good hands with California Foundation Works. Our many years of experience allows us to provide you with professional service using the best equipment our industry has to offer. For most people, building a new garage is a big investment and isn’t always the necessary solution. 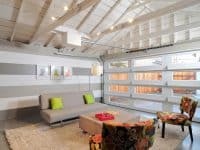 When it comes to relocating or moving your garage, you want to make sure that you get the most experienced and qualified professionals for the job. California Foundation Works has been relocating and moving garages, big and small, for over 10 years and there isn’t much we haven’t seen or done. Our most common jobs include relocating or lifting a garage. This is sometimes necessary in order to install a new foundation where an old one has failed or to open up space leading up to the backyard or driveway. We can also move your garage from one location to another, or rotate it to fit your needs. 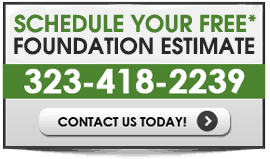 California Foundation Works is insured and bonded, and fully licensed in the state of California. We utilize the latest equipment technology like hydraulic and mechanical jacks and rollers. At the end of the day, there is no substitute for experience and integrity, and we are always happy to put our reputation on the line every time we take on a job. We guarantee that from the first phone call until the moment the job is complete, you will receive the best service possible and we will work on your home and garage with utmost care and respect for your property. Looking At Garage Relocation? 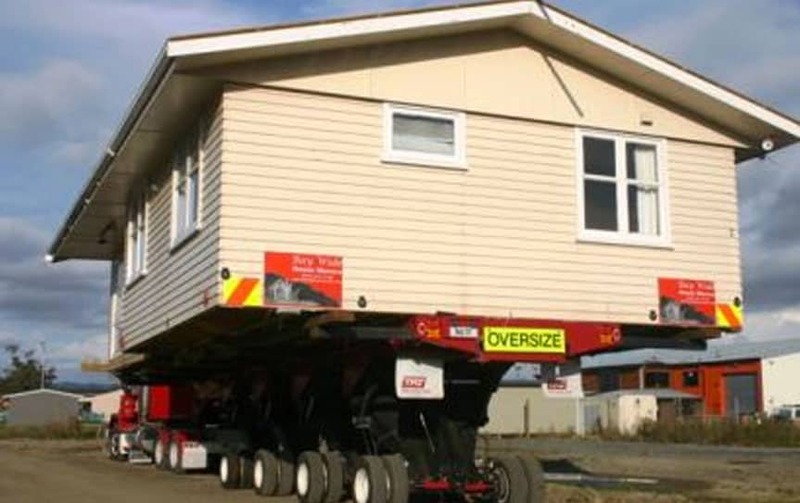 Move Structure Of Your House?